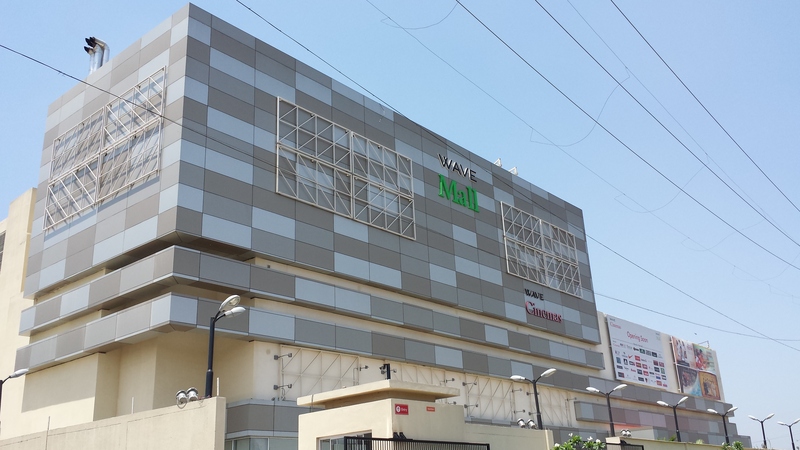 Wave Mall Jammu is located at the centre hub of Jammu & is accessible to all the Jammuites from every nook and corner. Located on the highway gives it an edge to it. 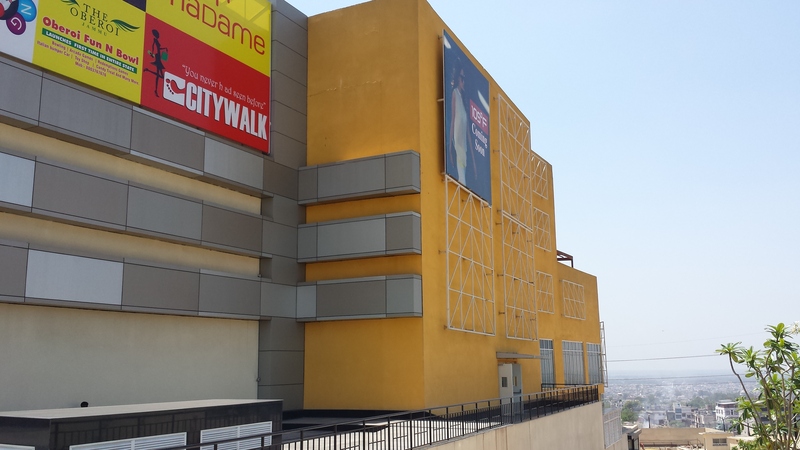 To the very fact, it's the first of its kind of a Mall in the state. 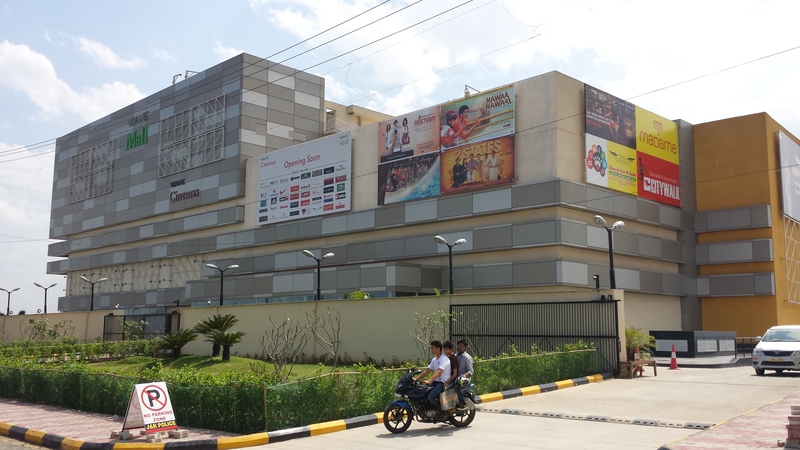 Ample parking of 1000+ cars and bikes. All areas are fully secured by professional security personnel's. 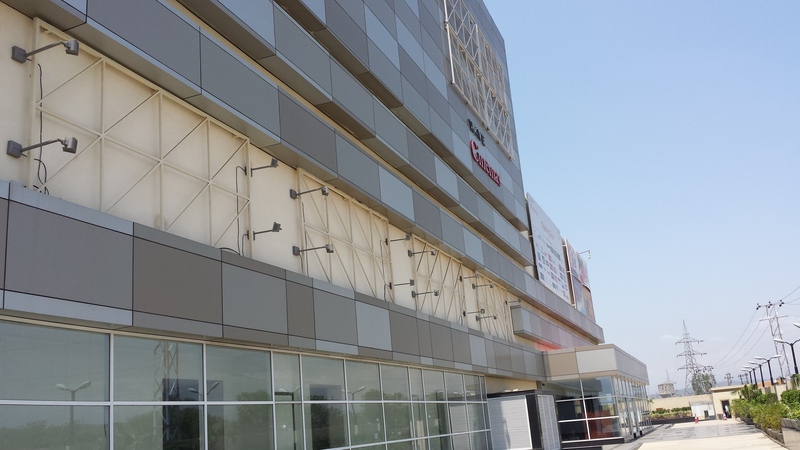 An edge is the Wave Cinemas with three world class screens. 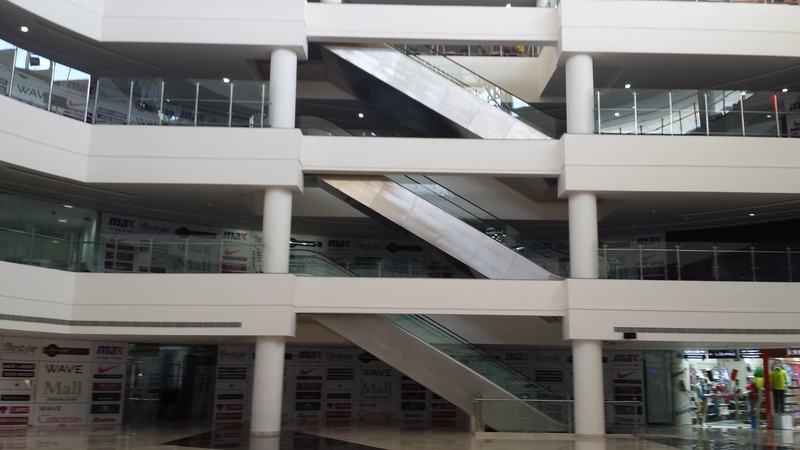 With a seating capacity of 1043 seats. The only 3D Screen available. Prices are unbeatable. 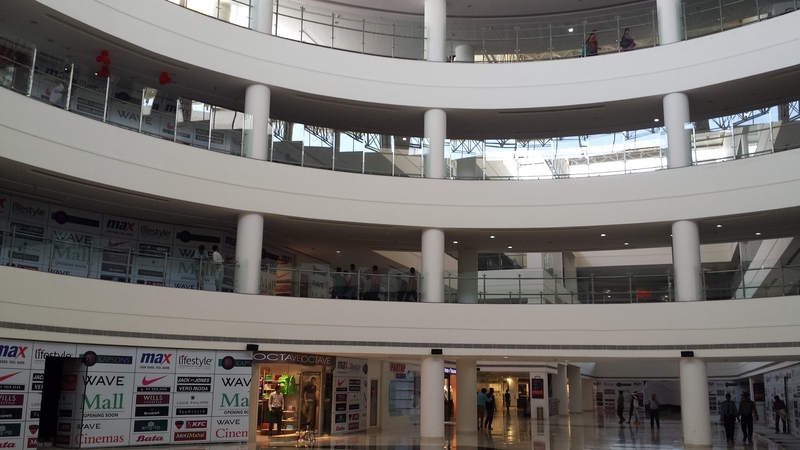 We also house imported brands likes of Vero Moda, Jack n Jones, KFC, Pizza Hut , Barista etc.